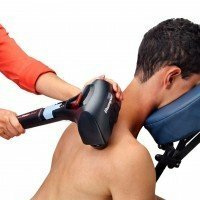 Free next day delivery, and a fresh new look for the 3rd version of the Mini Pro Thumper Massager – the most popular body massager on the market! 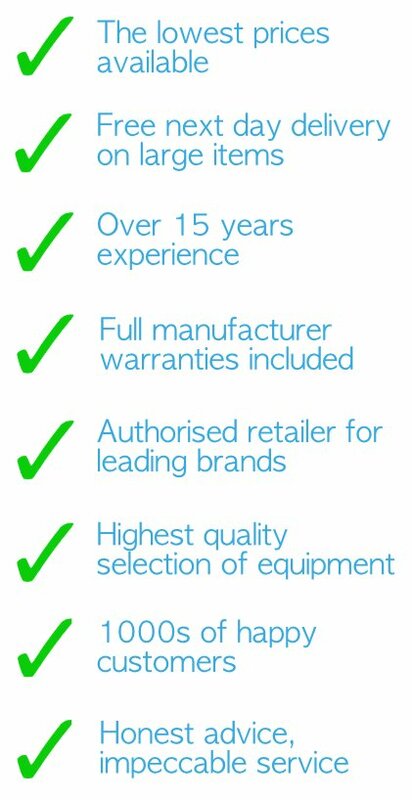 Deliveries to UK mainland are next working day when your order is received before 12pm. 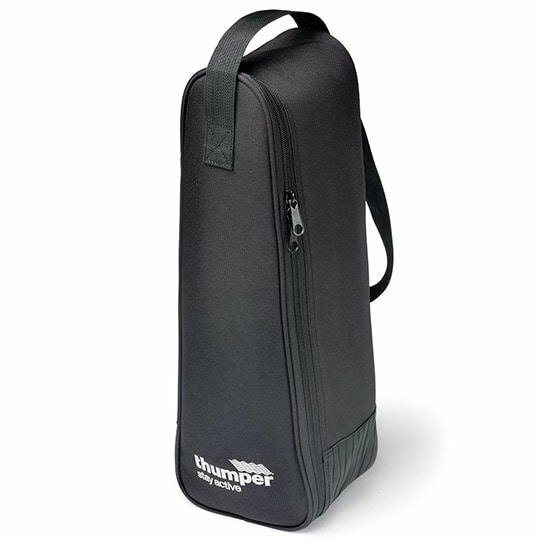 Protect your Thumper in travel or storage with this high quality handy carry case. 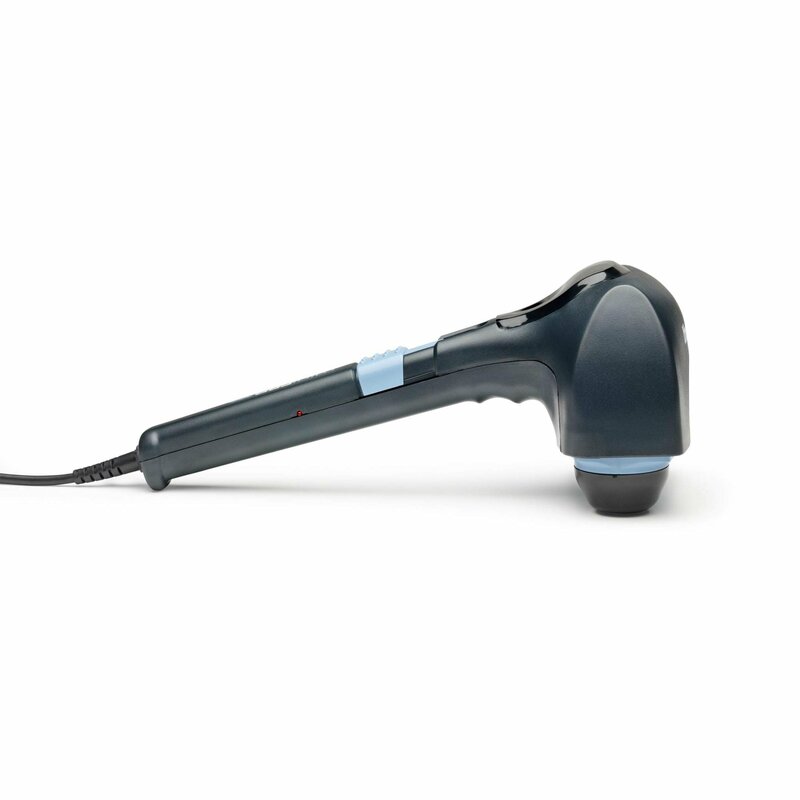 Purchase together to save. 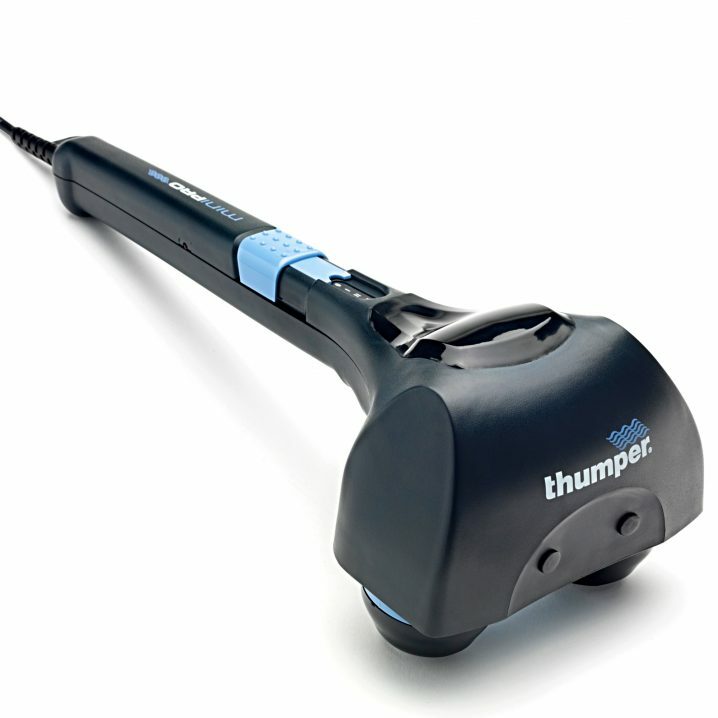 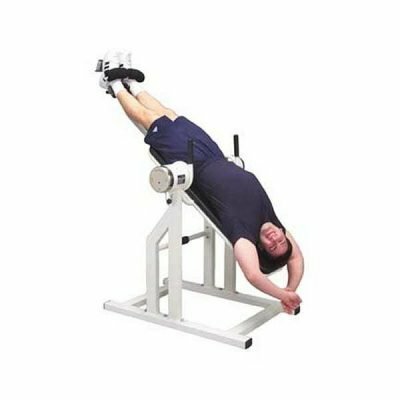 Seeking Thumper’s high quality and performance, hundreds of thousands of users have trusted Thumper for over 20 years. 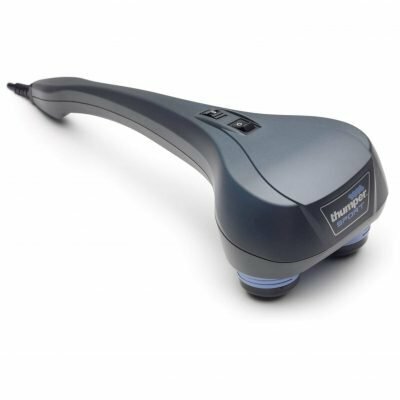 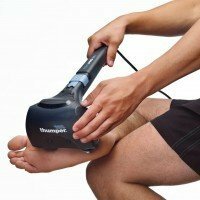 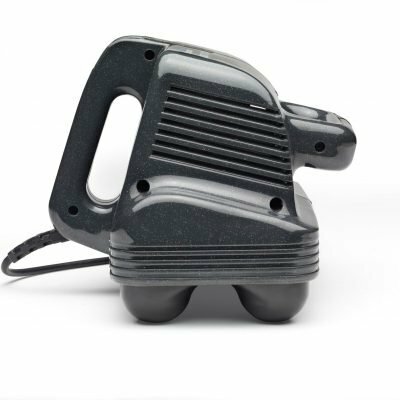 The revamped, more ergonomic third generation of the Thumper Mini Pro Massager is the number one choice and most popular on the market for both professional and home use. 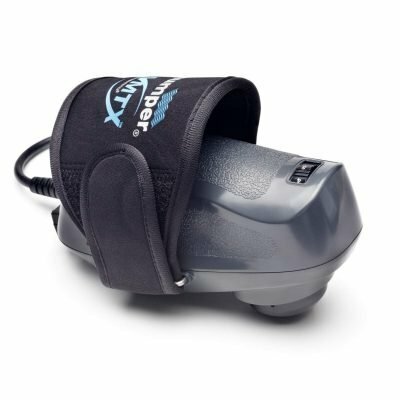 The Mini Pro Thumper Massager is a professional strength massager in a personal, portable size. 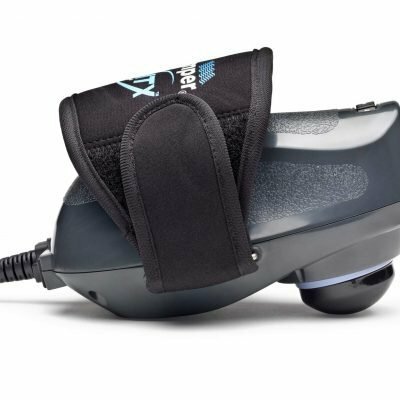 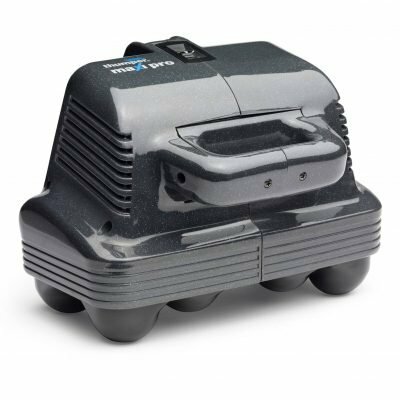 With two massage spheres and weighing only 3 lbs, Mini Pro delivers the strongest percussive massage available in a self-use model. 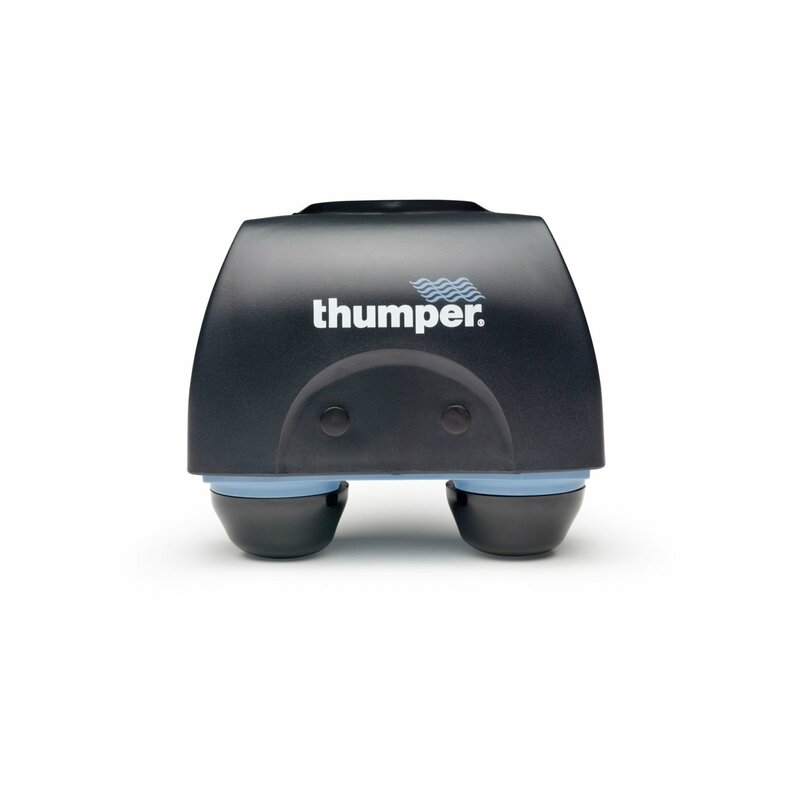 Mini Pro Thumper Massager delivers the strongest percussive massage available in a self-use model. 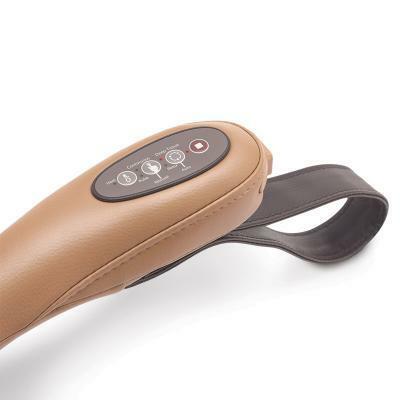 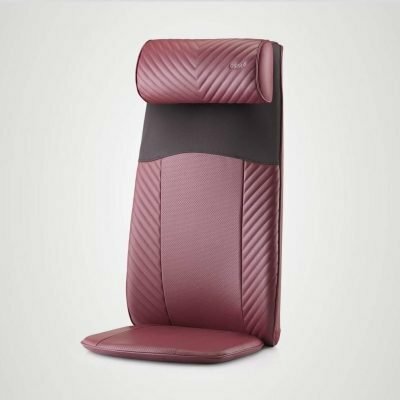 Three electronically controlled power settings allow the user to adjust your massage. 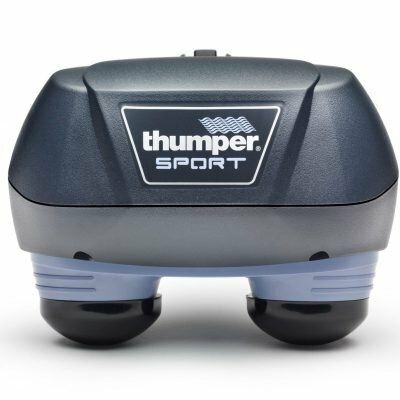 The NEW Mini Pro Thumper Massager has replaced the former Mini Pro 2 with an improved ergonomic design. 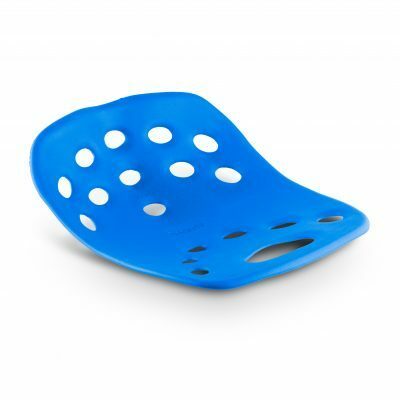 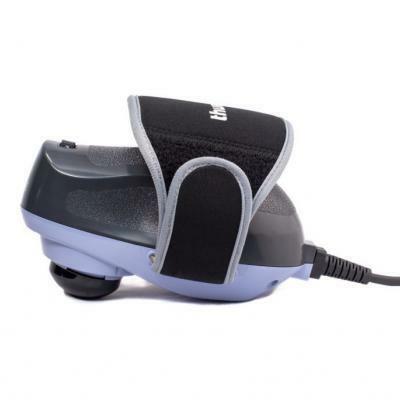 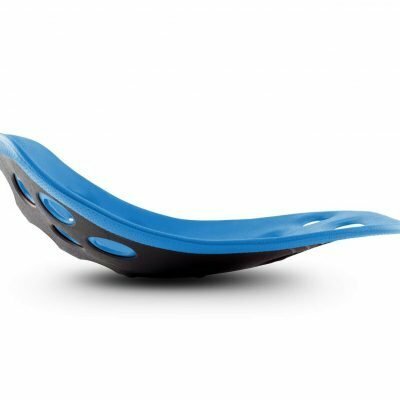 The Mini Pro Thumper Massager is designed for professional healthcare use as an all-around robust and durable massager. 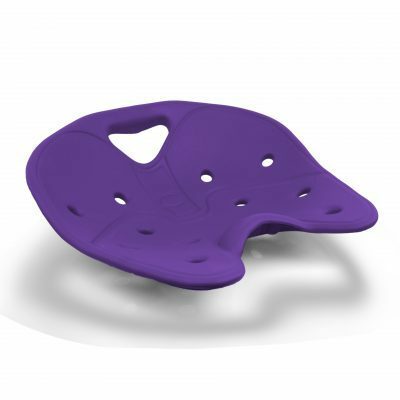 Delivers a full strength percussive massage that penetrates deep through all fascial layers. 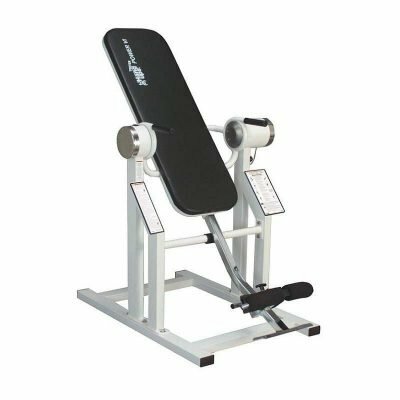 Ideal for warming up muscles, increasing blood flow to the area being treated and releasing muscle tension. 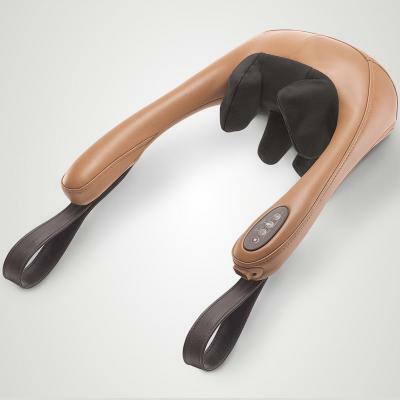 The long handle allows users to treat themselves at home. 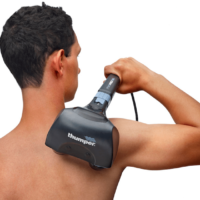 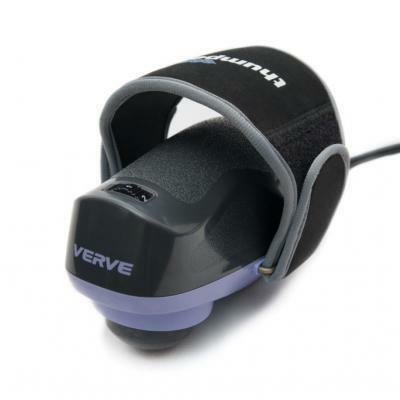 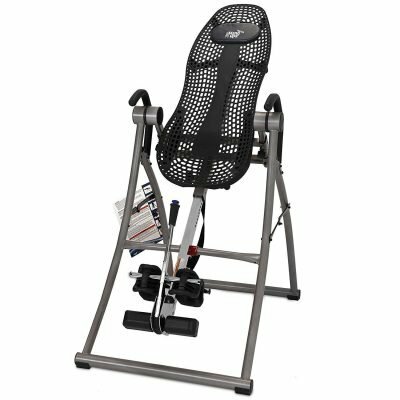 The Mini Pro Thumper Massager is ideal for reaching areas like neck, shoulders and mid-back. 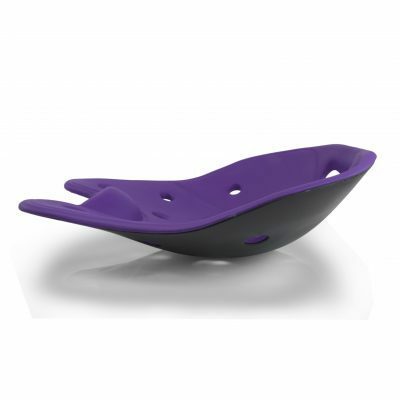 Weighing only 3 pounds (1.4 kg), it’s easy to take with you when you travel. 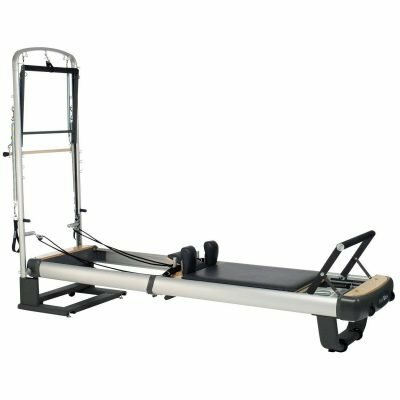 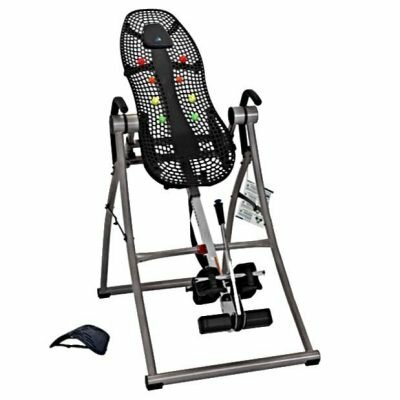 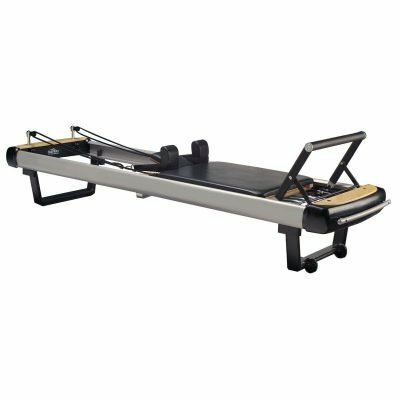 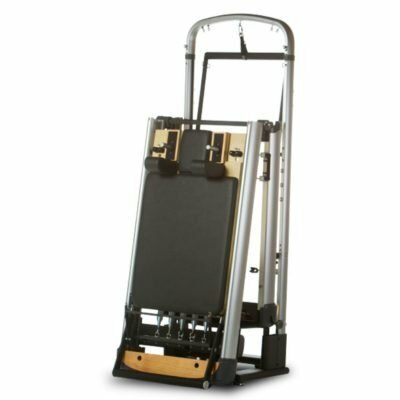 With three electronically controlled speed settings at 20, 30 and 40 pulses per second, the Mini Pro can be adjusted for all muscle groups. 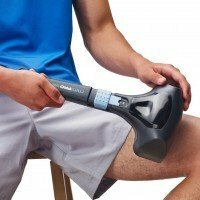 Virtually no kick back to the handle and its user. 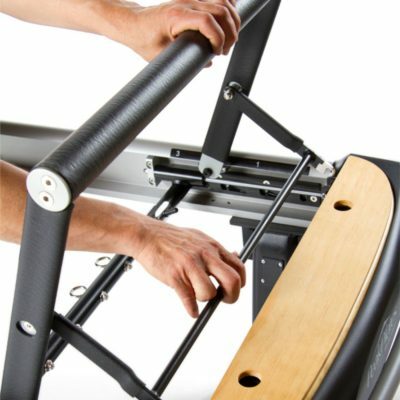 It’s easy to hold, manoeuvre and operate. 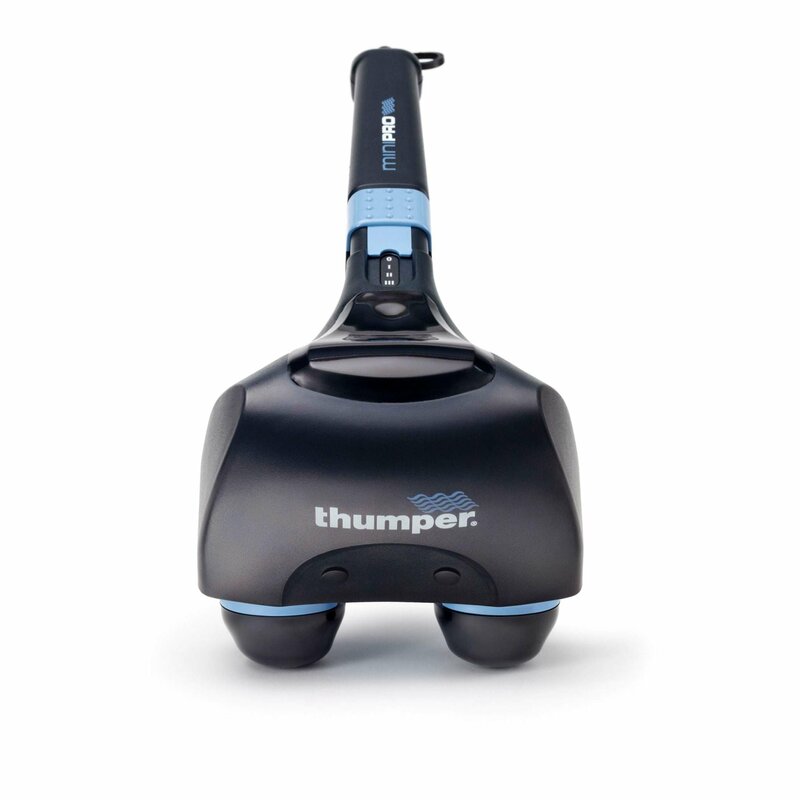 Each Mini Pro Thumper Massager comes with a 2-year warranty and we provide the UK-based after warranty care service. 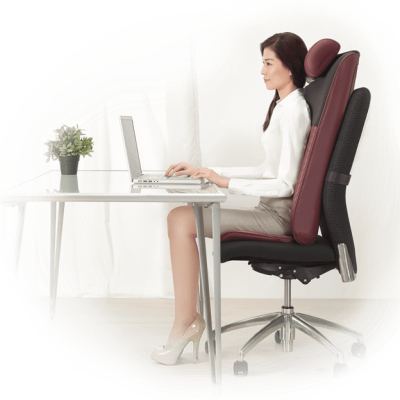 Buy together with the carry case by selecting this option above to save today.